We are proud to announce that in our first month of launching our Sounds With The Speech Wizard app we have had over 2000 downloads! We hope you are finding it to be a fun and beneficial tool. Thank you for helping us make it a success! 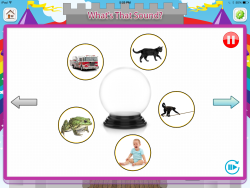 We are proud to announce that Sounds With The Speech Wizard, our second app, has been released on January 5, 2015! 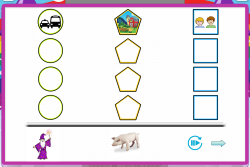 This app was created to address listening skills through sound discrimination activities. We included 3 different activities to help keep children engaged and motivated while also having fun. We also try to include multiple activities to give our users more for their money. This is also why we include a Free Bonus Training in all of our apps now. These trainings are provided to assist parents, therapists, and teachers to better support children’s communication skills. 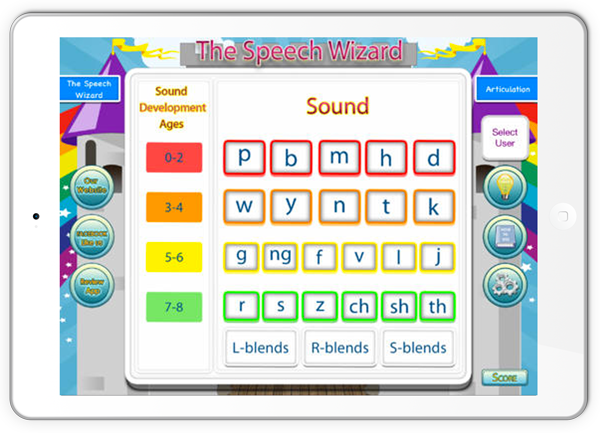 “Sounds With The Speech Wizard” has been made for iOS devices for $6.99. It is available in 6 languages including English, Mandarin, Farsi, Spanish, Japanese, and Korean in hopes to carry out our mission of helping children and families worldwide. We sincerely hope you enjoy this app and have as much success with it as we do in our private practice. Shawn Manvell advocates for autism and iPads for communication devices.